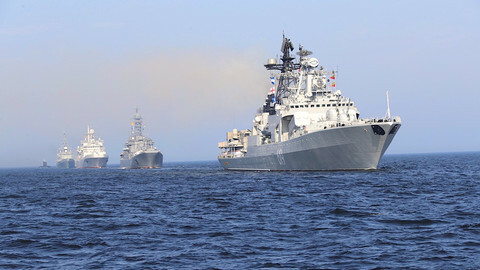 Russia's recent intimidation and violence against Ukraine - the capturing of three Ukrainian naval vessels and the blockade of the strategically important Kerch Strait - is yet another breach of the international world order and an attack on European values. From the Salisbury nerve agent attack, to the use of chemical weapons in Syria, Russia's president, driven though he may be by falling poll ratings, is testing Western unity and our ability to respond. It would be highly regrettable if the global response to Russia's military aggression against its neighbour consisted of a slap on the wrist. As has been clear for many years now, the Russian president respects action more than words. President Vladimir Putin does not care about strongly worded statements and virtue signalling, he probably takes comfort from them. A military response is clearly off the table, which begs the question - how should the West respond? Firstly, it is imperative the West is united. In the days following the attacks in Ukraine, the EU, Nato, and the US state department issued statements. But it was a disgrace that US president Donald Trump, distracted by the FBI investigation into Russia collusion, found time to comment on the Brexit deal, but not to condemn Russia's actions. 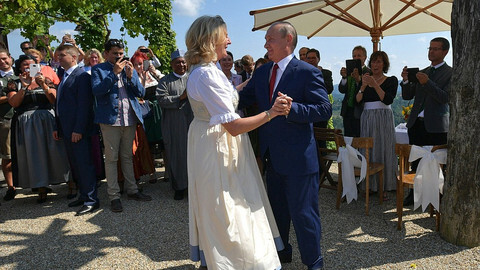 It was positive that Austria spoke of further EU sanctions on Russia over the Ukraine conflict, despite Austria's foreign minister Karin Kneissl's personal ties to Putin and her far-right party's links with Putin's United Russia party. 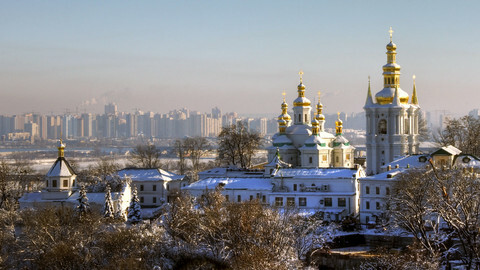 The EU will discuss further sanctions in December. Until now, there has been considerable push-back against the existing EU sanction regime from EU countries led by far-right populist parties. It is a blow to Moscow that this climb-down is being reversed and the EU position is hardening. Our priority in any new diplomatic and economic sanctions should not be to punish the Russian people, nor European businesses. If anything, we should send a message of openness and freedom to young Russian people. We should, however, go after the billionaire cronies of the Kremlin who really set policy in Moscow, while laundering money in the West. 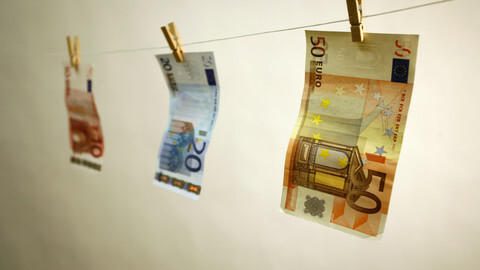 The finances and opulent lifestyles of Kremlin-linked tycoons should be fiercely scrutinised in line with EU anti-money laundering legislation. Backchannels to EU citizenship exploited by wealthy Russians, through so-called 'golden visa' schemes in Malta and elsewhere, must be reformed in the European interest. The Kremlin has also long weaponised Russia's abundant supplies of fossil fuels. 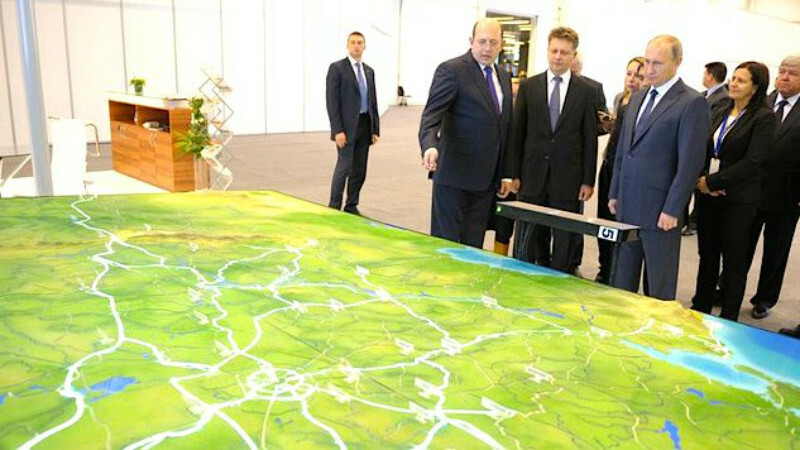 Russia's oil and gas sales to Europe provide a valuable source of revenue for the Kremlin's oligarchs. Europe's addiction to imported fossil fuel creates dependence and lends undue influence to Russian companies. This dependence, particularly in the Baltics and in Central and Eastern European countries like Hungary, is abused by the Kremlin to corrupt politicians and influence the media. This must be curbed. President Trump was right to query the support in Germany and elsewhere for the Nord Stream 2 gas pipeline, which will serve only to entrench this abusive relationship. Politicians in Germany and further afield should commit to Europe's proposed Energy Union and prioritise energy independence. Russia's active measures, including its online disinformation campaigns, for instance, on vaccine skepticism, could also be better countered with the right investment and EU coordination. This is particularly important ahead of next year's European elections, which threaten to provide a platform for Kremlin-aligned far-right parties. In the US, Robert Mueller, the FBI's special counsel on the Russia collusion probe, has already handed down dozens of indictments. Europe needs to catch up, first by establishing its own special prosecutor to investigate attacks by foreign powers on elections and other votes in recent years. It also needs robust national and EU-level structures to track Russian disinformation campaigns. It needs to do this in all EU languages because Russian media targets audiences all over Europe in its bid to undermine our democracies. 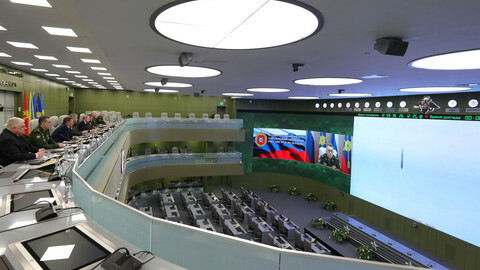 On the EU level, the East StratCom Task Force, an anti-disinformation cell in the EU foreign service, should be transformed into a stronger asset. It should be independent of the EU diplomatic service and have the resources to analyse and debunk disinformation in the service of the EU as a whole. In the days since the attack on the Ukrainian navy, there has been far too much shoulder shrugging and hesitation. In the days after the Salisbury nerve agent attack, the EU and the US stood side by side when they expelled dozens of Russian diplomats from their capitals. This unity showed there is a way to respond to Russian aggression that does not risk a military confrontation or undermine our economic interests. From Russia (to Austria) with love? 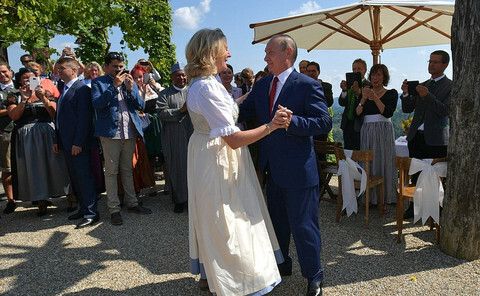 The presence of the Russian president at the wedding of the Austrian foreign minister risks to undermine Austria's efforts to act as bridge builder between East and West. Russia has tested a "hypersonic" missile capable of a nuclear strike anywhere in Europe, in what Russian president Vladimir Putin called "a great New Year's present for the country".